There are many restaurants that specialize in vegan food. 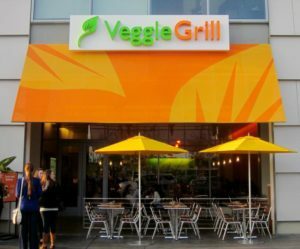 There are even some fast-food restaurants offering only 100% veggie burgers! We will follow the crazy bet of a chain of fast-food vegan who intends to compete with the big brands of fast food! The United States leadership. 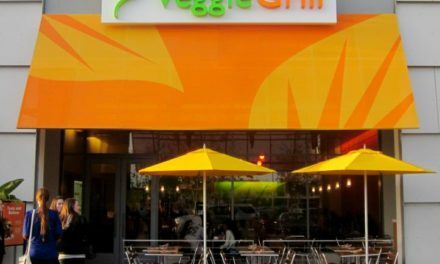 Veggie Grill has 28 restaurants located mainly on the West coast of the United States. But this fast-food chain intend to expand! 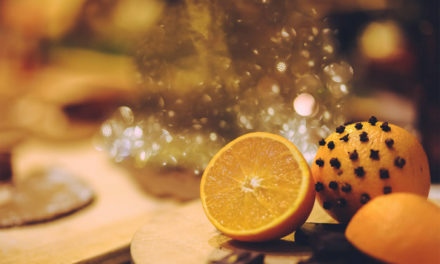 Its philosophy is based on sharing and eating well. Its slogan: "More veggies please" (more vegetables if you please). Thus, the chain of restaurants offers meals of vegetables of the season, tofu and tempeh cooked in vegetable fats. All the dishes are free of meat, dairy products, egg and other products of animal origin. The brand e mphasizes dishes made with seasonal products. There are also many kinds of burgers, but also dishes to share like nachos or the nuggets. We can also taste dishes, salads and some veggie bowls and snacks. As in large fast food chains, your meal can be accompanied by a dessert and a drink (of course veggie). 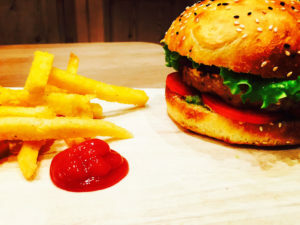 Until this restaurant chain arrives in France, you can always try to cook hamburgers vegan House! Find our Burger recipe vegan with his steak of grain and lentils, avocado sauce and Fried polenta. You can also create your own burger at base of plant steak of beans red and lawyer. And to vary from the traditional bun, replace by polenta to decide on our recipe of crunches. 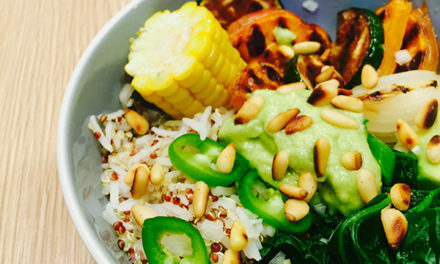 Veggie Bowl, the new trend that is all the rage! 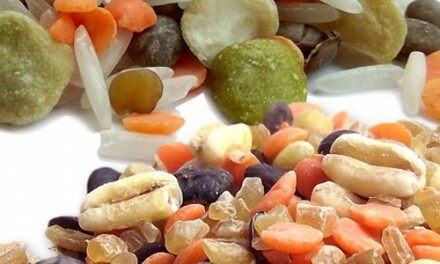 The Sabarot new Gourmet blends: a tasty solution to eat vegetable proteins.